Leaky Shed Studio: Christmas Card Making Season Begins! May your day be special and may you cherish all your memories made with friends and family today! 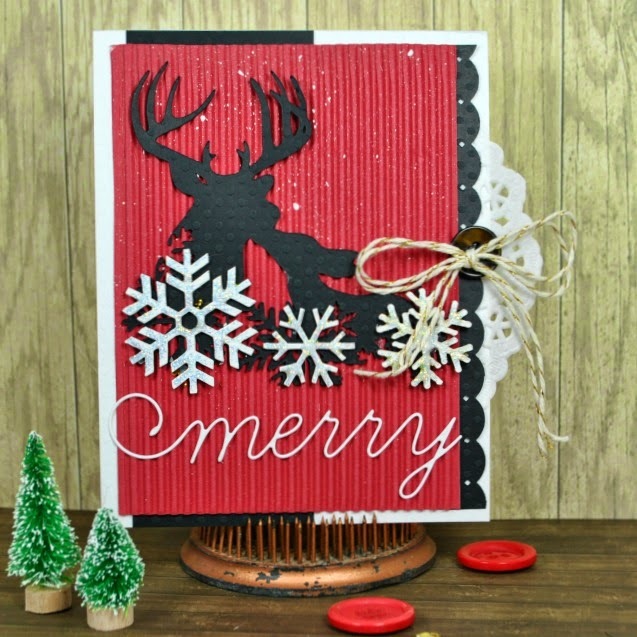 Now, Christmas is just right around the corner...so it's time to get into holiday card making mode and with Leaky Sheds gorgeous winter and holiday chipboard pieces, it makes creating stunning cards easy! 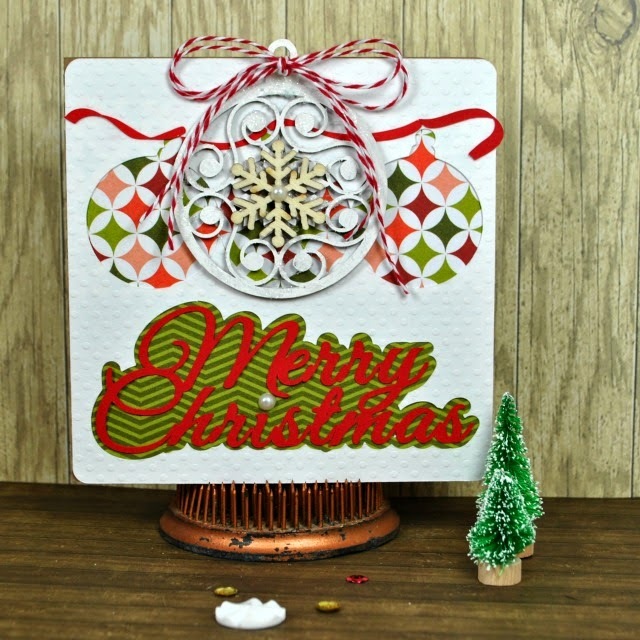 With a little help from my Silhouette Cameo and Leaky Shed Six Snowflake set...I create the card below. I painted the 3 snowflakes white and once they were dry, I coated them with Diamond Stickles. And for my second card, again I used my Silhouette Cameo and added the Leaky Shed Snowflake Scroll ornament. I painted it white and while it was still wet, I added a coat of glitter. Let the Christmas Card Making begin!